This beautiful penthouse duplex with many updates including a newly installed private roof deck was ground up construction in 2002. One flight up from the front door is the living room and kitchen area featuring a built-in banquette in the kitchen and the first of two private decks. This level also has a large half bathroom. 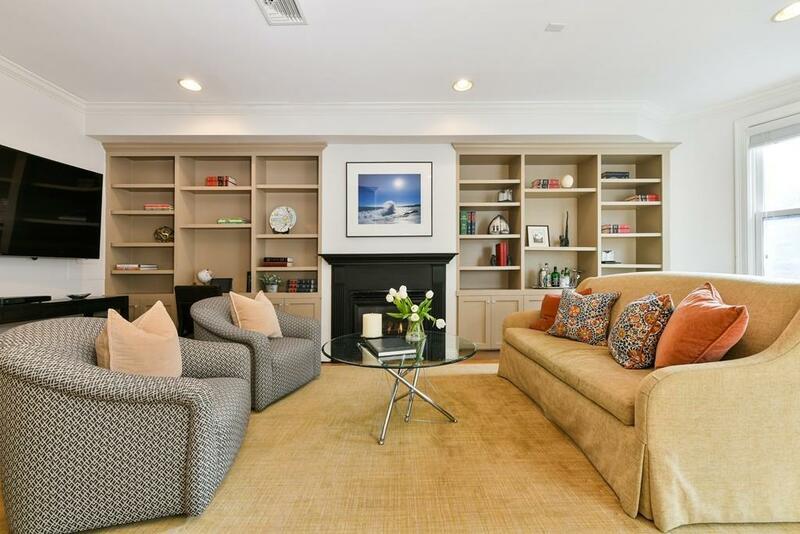 The living room features lovely built-in bookshelves, desk area, and a gas fireplace. Upstairs are two large bedrooms and a full bath with new tub and marble surround. From this level the private roof deck is accessible by a full staircase and features gas, water and city views. 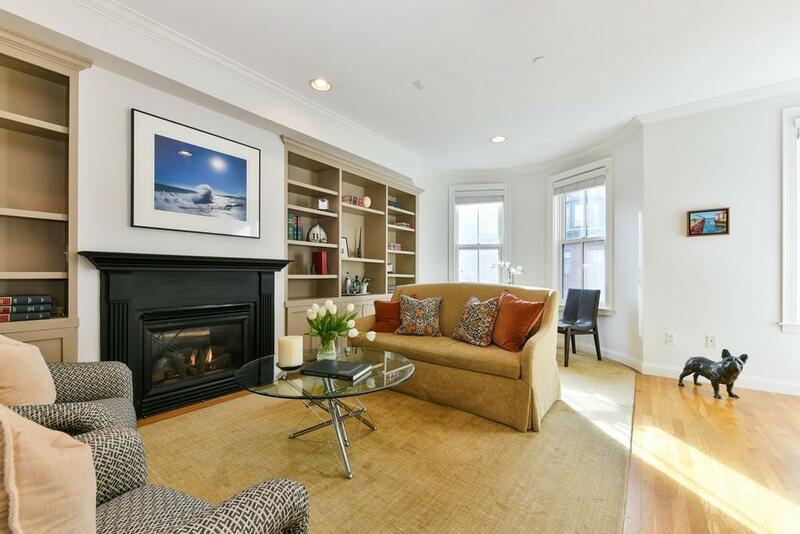 Direct access parking right out the back door adds to the appeal of this perfect city home. 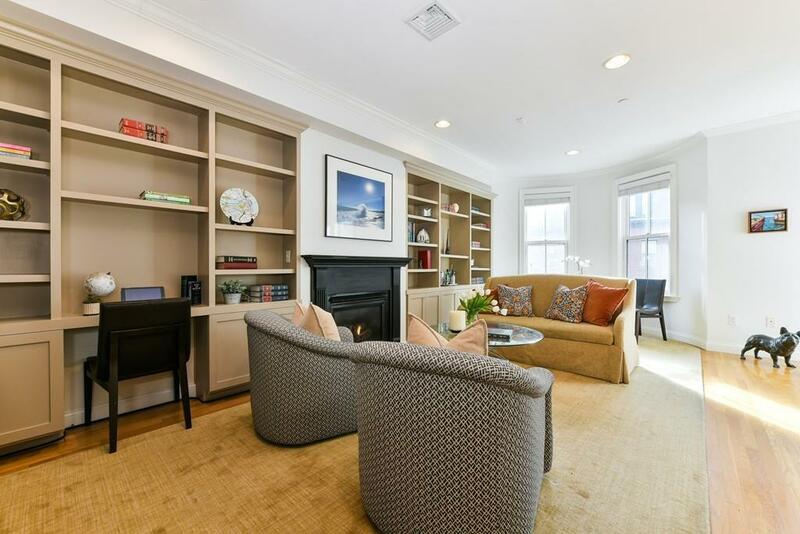 Located only a block away from the approved $1 billion project "Exchange South End" - a 1.6 million square foot life/sciences/technology campus on Albany St makes this condo a fantastic investment. Don't miss out! 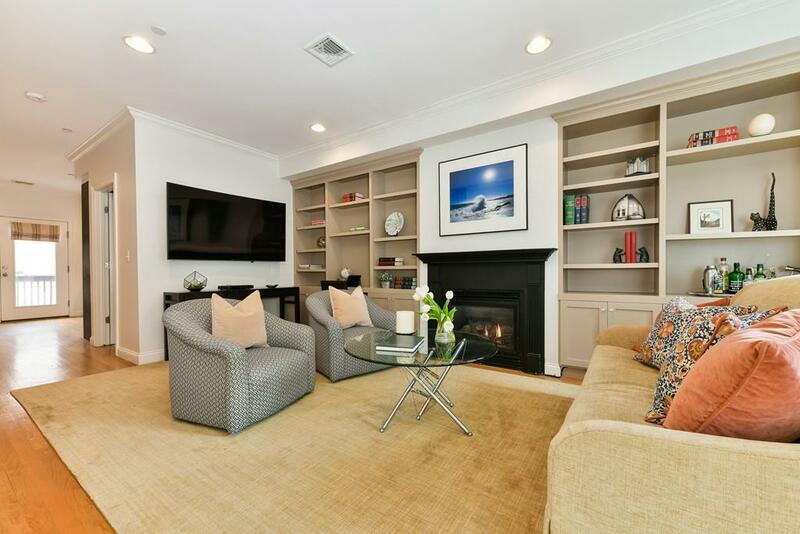 Listing courtesy of Elizabeth Crowley of William Raveis R.E. & Home Services. Disclosures Taxes include Residential Exemption For 2019 Of $2719.09. Listing provided courtesy of Elizabeth Crowley of William Raveis R.E. & Home Services.